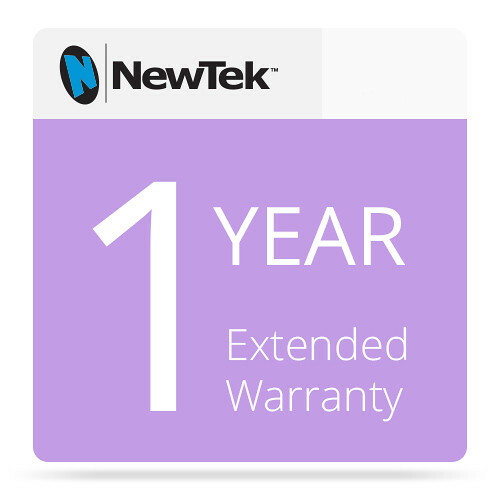 Renew extended warranty coverage for your 3Play 440 by one year with NewTek's Extended Hardware Warranty Renewal. This warranty extension is only applied after the original 1-year warranty and a 1-year extension. This renewal may be purchased any time while extended coverage is in effect and will also cover any control surfaces used with the product at no additional cost once they are also registered.